You don’t have to hunt for Easter eggs anymore just to enjoy a surprise because SheInside is giving its clients Easter Holiday discounts! 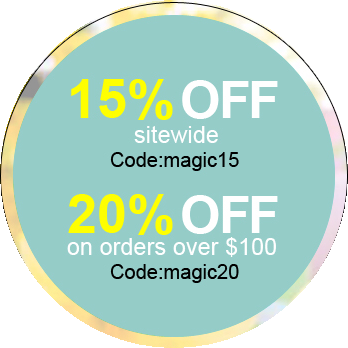 Shop any item from the SheInside.com’s site and get 15% off on your order by using the coupon code: magic15. And if your orders reach $100 and above, get 20% off by entering the coupon code: magic20 upon check out. 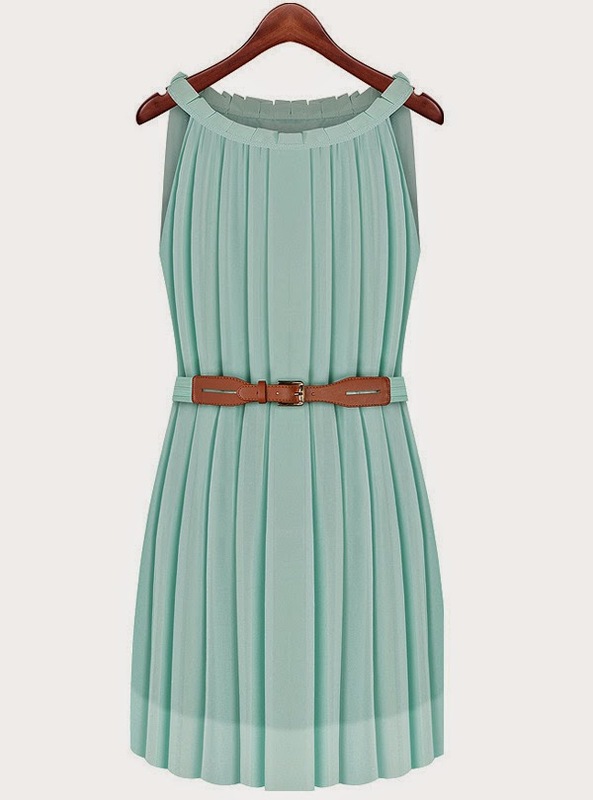 Wow I am loving all the dresses, especially the last one! It is so beautiful!